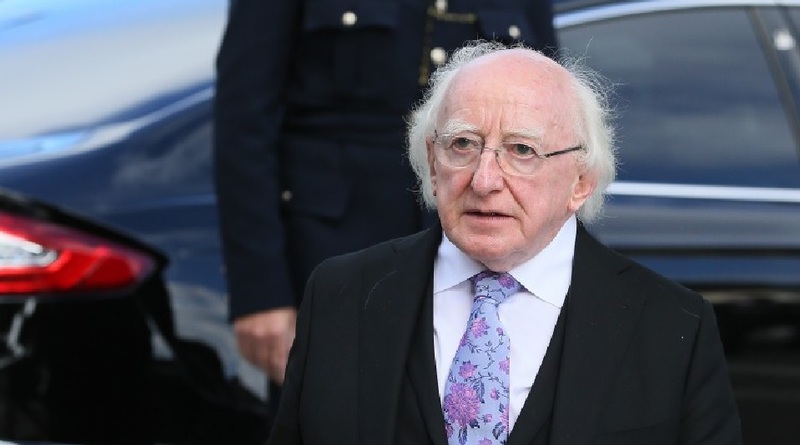 President of Ireland Michael D. Higgins told reporters that he hopes he’s dead and buried when Donald Trump pays his next visit to Ireland. The White House announced last week that Mr. Trump will visit Ireland later this year although the exact dates have not yet been finalised. As is tradition the President of Ireland will be expected to welcome Trump to Áras an Uachtarán. As we reported exclusively here recently, genealogists have found a link between a village in County Offaly and Trump’s great-grandfather so a visit to the Faithful County may also be on the cards. ……….If that is the case then a meeting between Higgins and Trump is surely inevitable. President Higgins however is adamant it’s not going to happen.